All members and guests are invited to check in. The Net includes updates on SCRA activities, and Newsline, the amateur radio community news service. Joe, K6AWA, conducts a 10 meter Net beginning at 8:00 PM on Tuesday on 28.403 Mhz. This is in the Technician portion of the band and all amateurs can participate for an informal introduction to High Frequency Radio and talk radio. 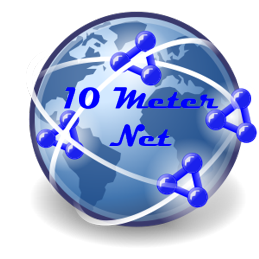 There will be a net on 10 meters hosted by Joe K6AWA at 8:00pm following the regular SCRA net Tuesday nights. Please note that all license classes (including technician) are welcome. We love to serve snacks at our meetings. We also love to keep our budget low so funds go to infrastructure items. So please consider a donation towards our meeting snacks.